Welcome to the Bull and Swan at Burghley. Enjoy locally brewed ales and fab food prepared from produce from Burghley Estate and other local sources. We also boast amazing bedrooms; seven incredibly comfortable rooms, with great size showers and baths - and rather good value. The Grade II listed, luxury Castle Hotel has re-opened after a million pound refurbishment. 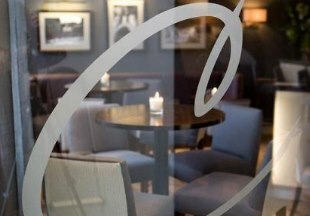 Have a drink in the stylish Castle Bar and then enjoy a relaxing dinner at our new restaurant, Reform. The hotel sits between the magnificent Cathedral and the historic castle walls. 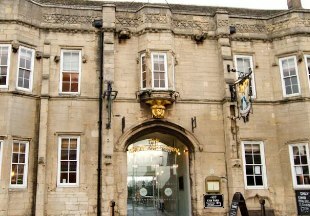 Reputedly Britain's oldest inn, The Angel and Royal is situated in the heart of the historic market town of Grantham in Lincolnshire. The hotel has been beautifully restored and now boasts an award winning restaurant, individually furnished suites and bedrooms, cosy fire-lit nooks and bars, and modern conference facilities. Welcome to The Brownlow Arms, a 17th Century country inn perfectly situated in the heart of a pretty village in Lincolnshire. 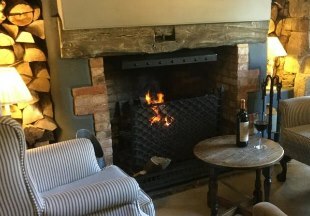 The inn boasts seven comfortable en-suite guest rooms and prides itself on providing good old fashioned country hospitality with modern comforts in a peaceful and relaxing location. AA 5 Star Inn. 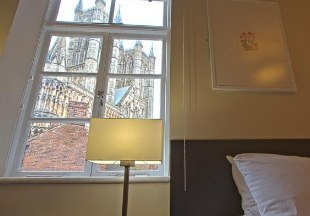 This historic hotel lies at the heart of medieval Lincoln, handy for exploring the city’s fine castle and 11th century Cathedral, as well as trips out into the Lincolnshire countryside. 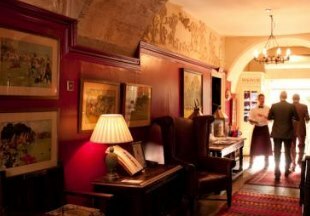 Visited by Richard II in 1372, the White Hart is now an intimate boutique hotel with spectacular views of the ancient castle. 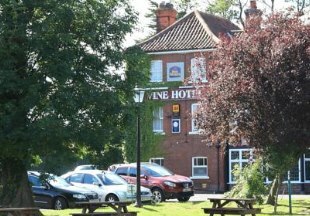 Reputedly the second oldest building in the Lincolnshire seaside resort of Skegness, The Vine Hotel is set in magnificent gardens just a few minutes walk from the beach and Seacroft Golf Club. This traditional style hotel offers two bars that serve excellent local beers. Freshly prepared dishes are served in both the bar and the restaurant; service is both friendly and helpful. The cosy, traditionally decorated bedrooms each have a private bathroom and TV with satellite channels. 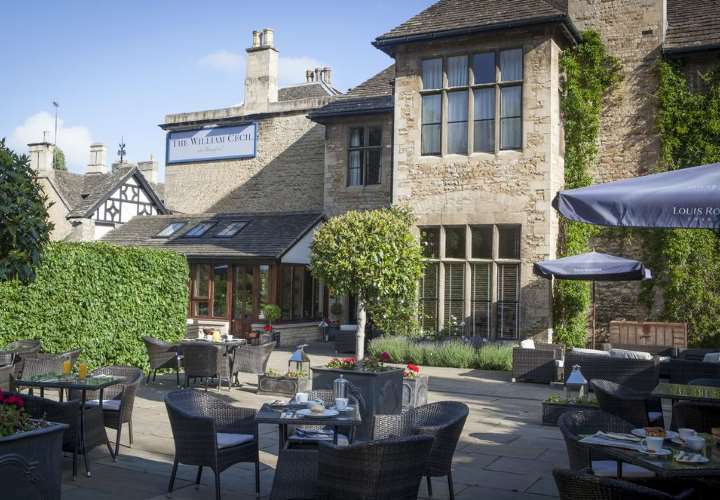 This 16th century coaching inn is situated in the heart of historic Stamford and boasts two fabulous restaurants offering a choice of formal or more relaxed dining. There are forty-seven guest bedrooms, all individually designed with great flair and imagination and with en-suite bathrooms and complimentary wireless internet connection. Croquet. AA 4 Star Hotel. 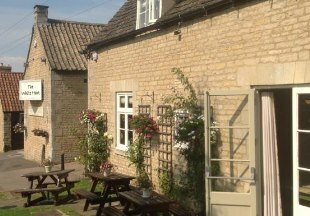 Welcome to The White Hart Inn in Ufford, situated between Stamford and Peterborough. The inn offers six individually themed rooms with bespoke styling. Choose to dine in our main restaurant which offers an intimate style of dining, the bar or in our new Orangery. We are located just off the A16, with excellent links to the M11 junction14 and the M1 junction 21. AA 4 Star Inn. Welcome to our handpicked selection of hotels and inns in Lincolnshire, ideal for a weekend break away. Explore historic Lincoln with its castle and magnificent Cathedral, the beautiful Wolds and the seaside resorts of Skegness and Cleethorpes. So whether you're looking for a bed and breakfast deal by the sea or a heritage tour of Lincoln, you will find your perfect hotel or inn here! "The county town of Lincolnshire, Lincoln is steeped in history. Do not miss the vibrant, cobbled Cathedral Quarter at the top of Steep Hill (and yes, it is VERY steep!). Here you will find shops, bars, restaurants and of course, the stunning cathedral and impressive castle. Stay right at the heart of the Quarter at the Grade II listed Castle Hotel..."
Lincolnshire is bordered by Norfolk, Cambridgeshire, Rutland, Leicestershire, Nottinghamshire, South Yorkshire and Northamptonshire. 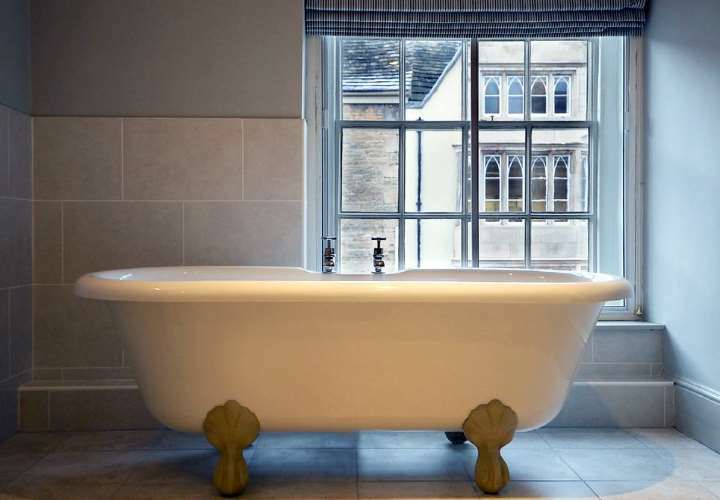 If you want to widen your search, why not browse through our selection of hotels and inns in Norfolk, Cambridgeshire, Rutland, Leicestershire, Nottinghamshire, Yorkshire and hotels in Northamptonshire.